We are now booking 2019 Cap & Gown sessions! Our award-winning team is ready to capture you, just as you are, in a session you'll remember long after graduation. Returning Senior Portrait clients receive $100 off their session. USE CODE: "RETURNINGSENIOR" when scheduling to apply your discount. It's even more fun with friends! Add as many friends as you want at $100/each and split the cost. What a perfect way to remember your Senior Year with your best friends! From solid walls to grungy alleyways and loading docks, this vibe is dominant with neutral tones and locations that are typically less busy. These settings complement bolder outfits, such as stripes and bright colors as well as more neutral toned attire. Neutral toned clothing can be used to pull out unique urban attributes such as street art, painted walls, etc. Our seniors love these locations due to the variety that the city provides. Outfit choices that complement the urban setting range from letterman’s jackets to brightly colored shirts and blouses to neutral toned looks. We love to shoot in a variety of locations, including parking garages, alleyways, or anything that complements the clients chosen outfit(s). Living in Washington, water is a big presence in many of our lives. From days on the boat to swimming in the lake, many good memories come from the waterfront. Perfect for that flowy dress, romper, or solid colored shirt, the waterfront offers a variety of backdrops that complement neutral colors, denim, and pastels. A great location for any senior who wants to take advantage of our state’s natural beauty while showcasing their own. 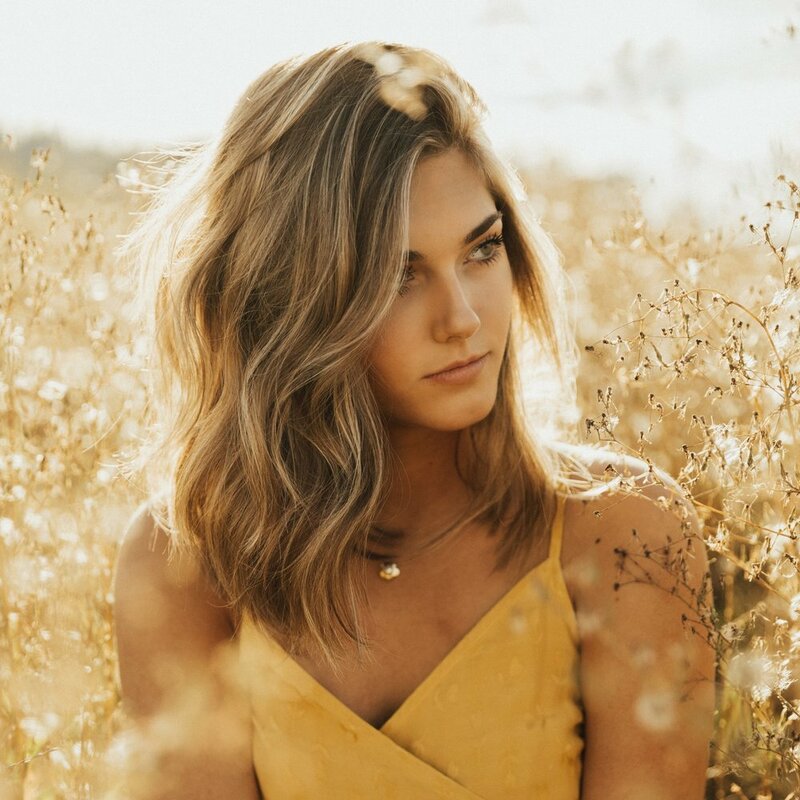 Ranging from grassy fields to towering trees, our beautiful state provides many stunning locations for a senior photoshoot. Choosing to shoot in nature involves a lot of green, brown, and yellow tones from leaves and wood. We like to encourage bright and neutral colors and staying light on patterns. Our past seniors have loved shooting in solid shirts, denim, flowing dresses, rompers, and blouses. Whether it be distressed barn doors or classic cars, the rustic setting is the perfect way to capture a timeless senior photo. Simple outfits, neutral colors, and earth tones bring out the beauty in these sometimes overlooked locations. Pastel pinks, blues, and yellows also complement the rustic setting while making you stand out. Already have a location in mind that’s unique? Just let us know! We’d love to be able to take your portraits in a place that best represents YOU!